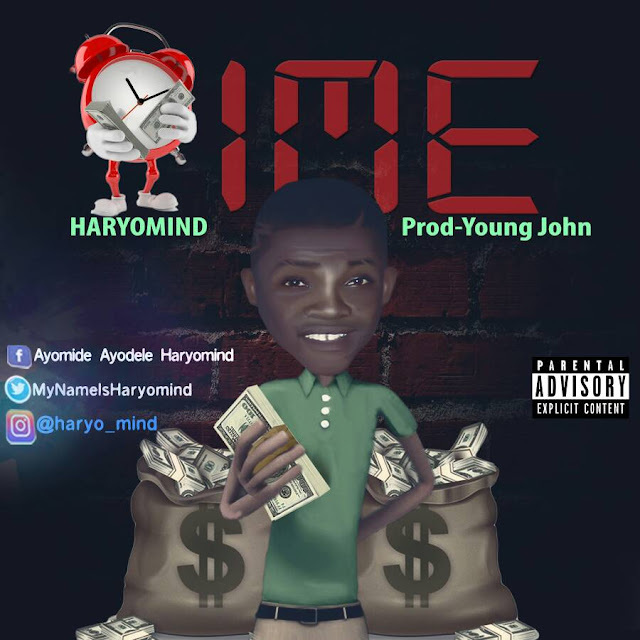 Haryomind Tha Amin Crooner is here with another jam titled “Time” produced by the wicked producer himself Young John . He brings this to his fans & lovers showing love to him always. Wait for your own time (Asiko) don’t follow other people lead and believe in yourself you can also do it.